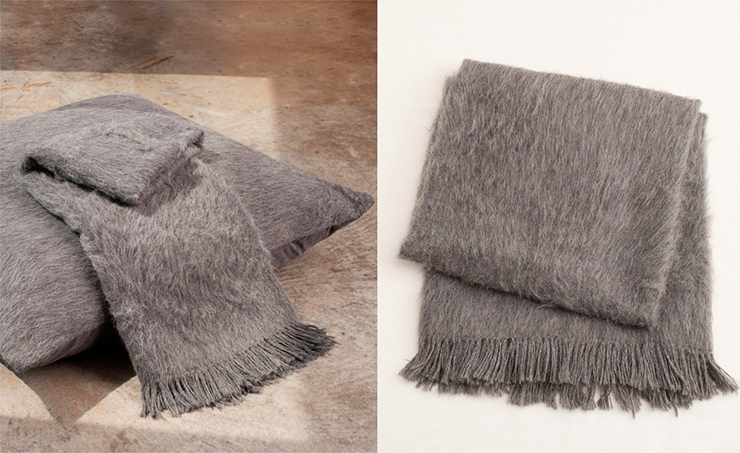 Alpaca is a warm and luxurious fabric that combines the healing properties of camel wool and the softness of llama wool. Its fibers are ideal, because they have no shape memory. 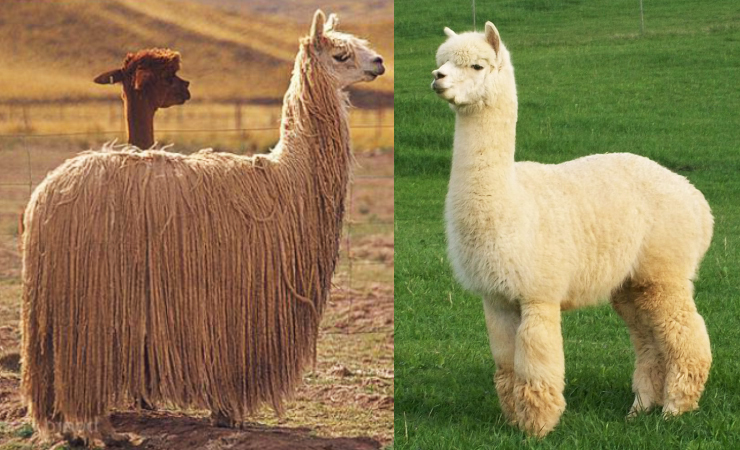 Alpaca is never painted, it has 22 natural shades in its color palette, starting from pure white to black . 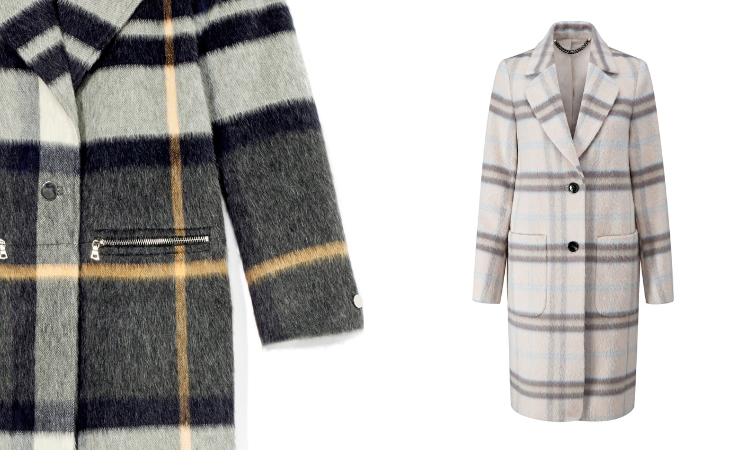 Compared with sheep wool, alpaca fibers are 3 times stronger and 7 times warmer. In addition, it stands out due to the increased lightness and durability. According to its structure, alpaca wool is smooth, therefore the products are very soft and do not cause discomfort when in contact with a human skin. 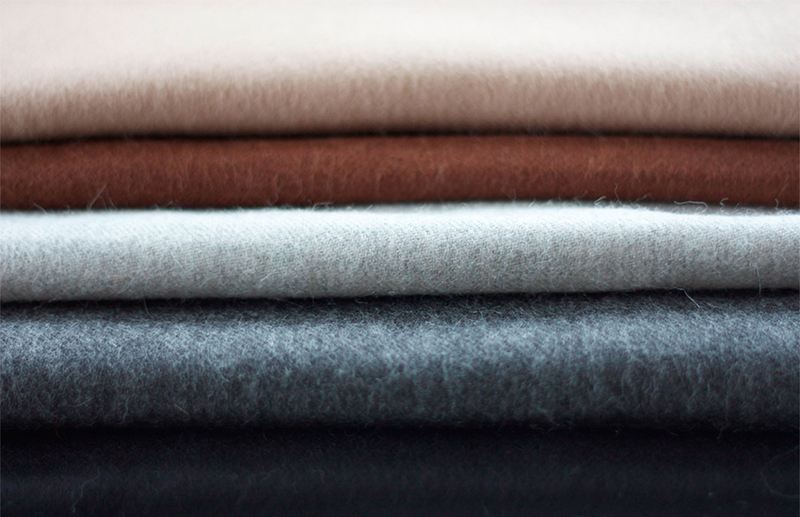 Fabrics made of alpaca are not getting stretched or crumpled, and are resistant to dirt. Products from this type of wool are not subject to rolling and stalling. In addition, this fabric does not cause allergic reactions and has antiseptic properties. Alpaca wool is also known for its protection from both cold and heat. Things made of this type of fabric are comfortable in all weather conditions whether in summer or winter. Its only drawback is the high price. There are two types known: Alpaca Huacaya – this is the most common one (that looks like a small fluffy bear), and Alpaca Suri – more rare and therefore valuable. Its wool is considered as the best material in the whole world.